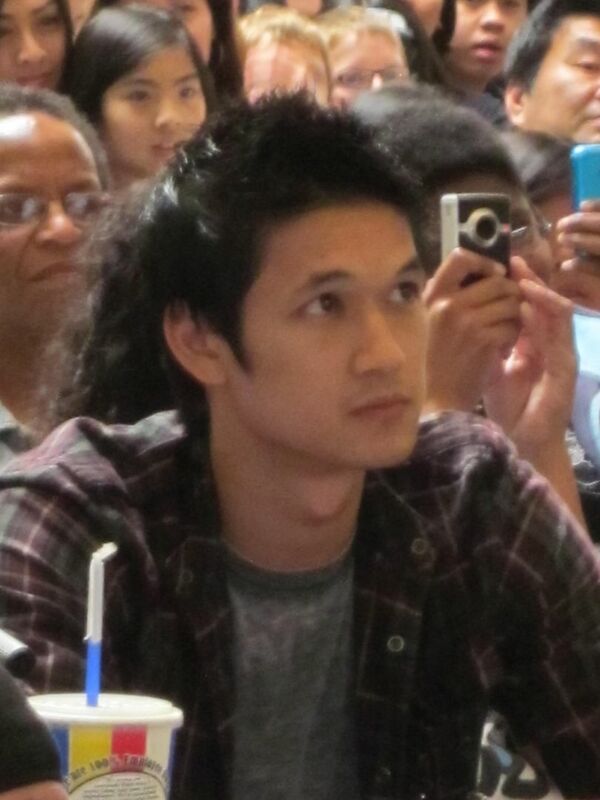 Harry Shum Jr. (born April 28, 1982) is a Costa Rican-American actor, dancer, singer and choreographer. 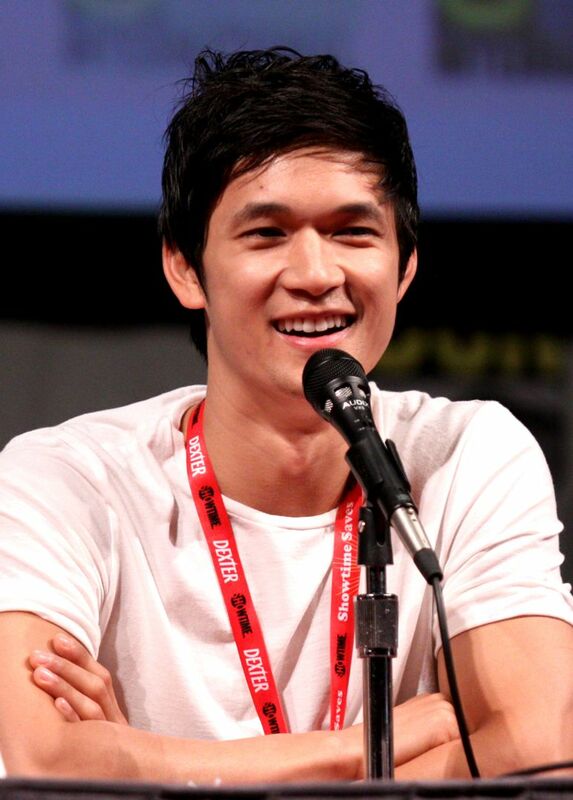 He is best known for his roles as Mike Chang on the Fox comedy-drama television series Glee and as Magnus Bane on the Freeform fantasy television series Shadowhunters. He has appeared in the films Stomp the Yard, You Got Served, Step Up 2: The Streets, Step Up 3D, and Crouching Tiger, Hidden Dragon: Sword of Destiny. He also played Elliot Hoo in The Legion of Extraordinary Dancers. Read more on Wikipedia.